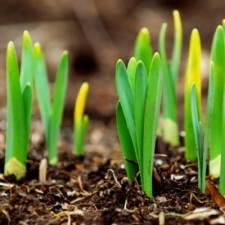 Blooming Where You’re Planted this Sunday! Last Sunday we had a fantastic time singing our food and gardening songs at the Old Capitol. Thanks to everyone who helped us set up that appearance! We can’t wait to give the songs another spin this coming Sunday at 3 p.m. at the Senior Center. 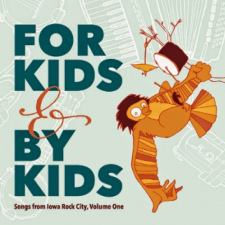 The Iowa Music Showcase did a podcast on the recently-released “For Kids, By Kids” album, and one of the featured songs was “Rocky Road,” sung on the album by FFM’s Caleigh, Greta, and Claire. 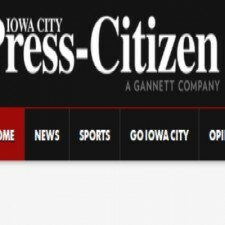 Here’s the link: http://iowamusicshowcase.blogspot.com/2015/04/episode-8-iowa-city-childrens-album.html Thanks, Dan, for including our song! Family Folk Machine concerts this Sunday and next! Here’s our last highlight on our songs for our April 12th and 19th concerts! According to Wikipedia, Dan Zanes moved to New York City after he and his wife had their first baby.